Our Plan and Plant Design Service is a cost effective way to design your landscape. It is a team approach, where you fill out a questionnaire and take some pictures and then we meet with you to get your design made with all your goals in mind. Even the best gardeners need a little coaching. 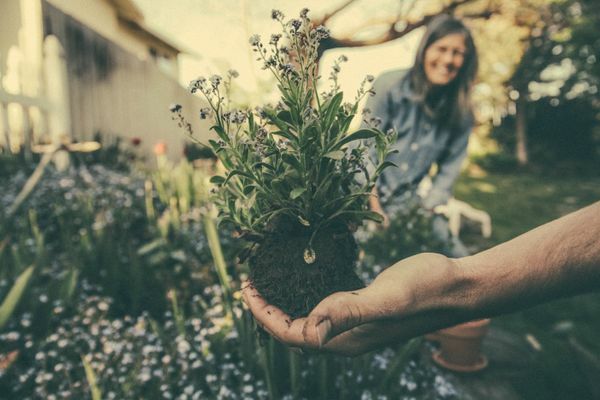 No matter your experience level, our Garden Coach program is designed to steer you in the right direction to achieve a great garden. You will work closely with one of our landscape design experts in a one hour appointment and will be coached on the best plants for your area. Your coach will also double as your personal shopper after the appointment. Be sure to bring a pencil and paper to take notes. $150 for a one hour appointment. Plant and Plant is a more involved program than Garden Coach. 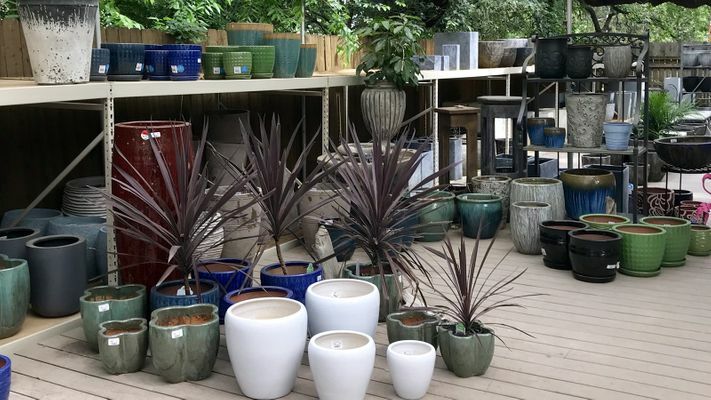 You will receive the same coaching and personal shopping but will also get a detailed design sketch and complete list of all plants and materials needed. 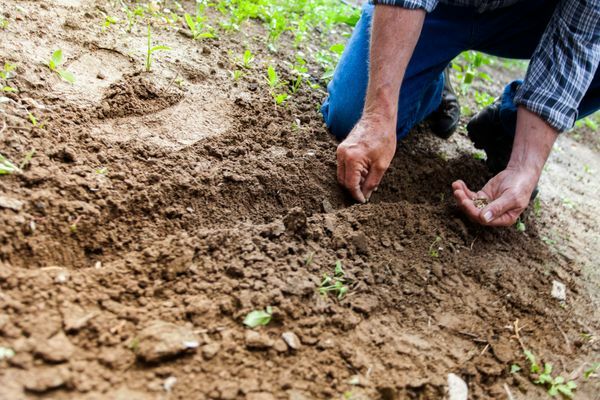 In this cooperative design option, we help you determine which plants and soils will work best for you and help you envision long-term results. After the program you will have everything needed to complete your project yourself. The program is designed for small landscape projects like front entryways, patio landscape and utility shed screening. Pricing starts at $300. Do you really need someone to come out and take a look at what is going on? We offer a limited number of off-site consultations. Our designer will meet with you at your location and work with you to consult on the existing landscape or design a new one. The fee for this service is $150 an hour, in addition to the cost of the Plan and Plant. The usefulness of the sketch is based on the accuracy of information you provide our designer. Taking accurate measurements can’t be overstated. Begin at one side of the house recording the distance to the first window or door opening. Then, measure the opening (not the window glass or door itself). Continue measuring the building and around the perimeter of the area until the entire project area is documented. Make note of driveway and walk if they are in the project area. Locate all existing plants in the project area that are to stay. Note the direction that water drains and any slopes or terraces. Indicate which direction is north) and any items on neighboring property that have impact on the project including fences, walls or large overhanging trees. All utilities that are located within the project area: gas lines and meters, electric lines and meters, cable TV and telephone lines. All household mechanical features located in the project area including AC units, downspouts, dryer vents and water faucets.